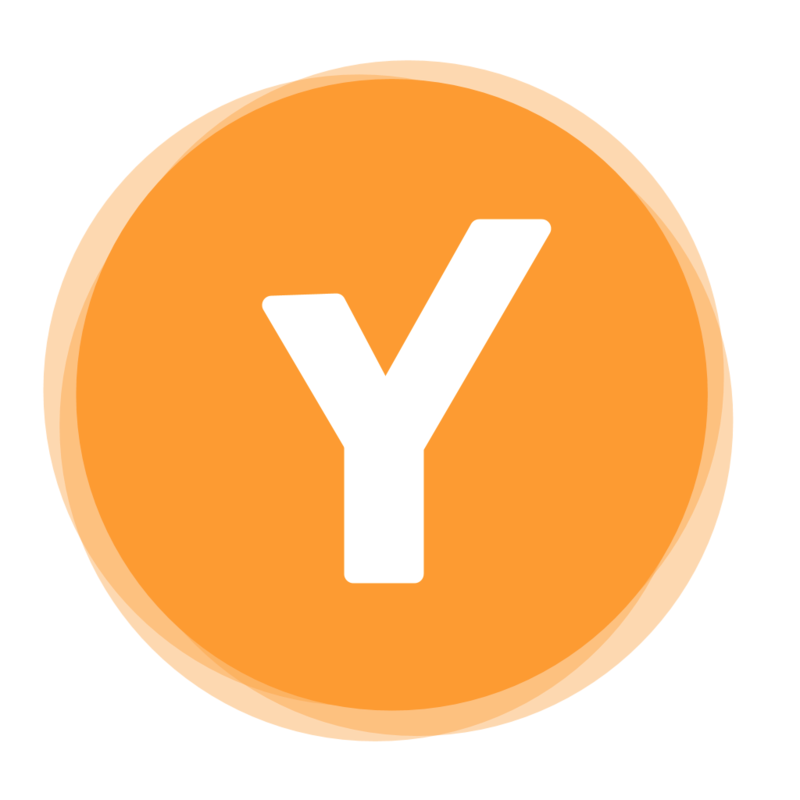 Youper is available on Android and iOS smartphones. You can download on App Store (iOS version greater than 10) and Play Store (Android version greater than 6). Can you install youper on your laptop or MacBook? Can you install Youper on my desktop computer? Is there any hack to use Youper for laptop use?